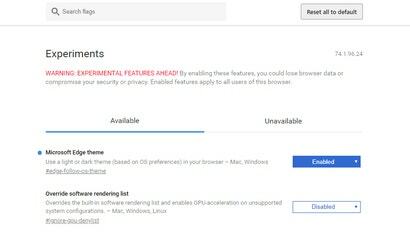 Microsoft launched beta versions of its Chromium-based Edge browser earlier this week, and it’s been a hoot to give it a try — mainly because it feels so familiar for anyone who has been a Chrome fan. That isn’t to say that Edge is simply a reskinned version of Google’s browser, however. There are plenty of tweaks, including a brand-new way to unlock the browser’s hidden “dark mode” that pairs well with your application preferences in Windows itself. Close and reopen the browser... and nothing will look different at all, likely. That’s because, as noted in the description for the “Microsoft Edge theme”, your browser’s Force affiliation is based on the application theme you’ve selected within Windows: Light or Dark. 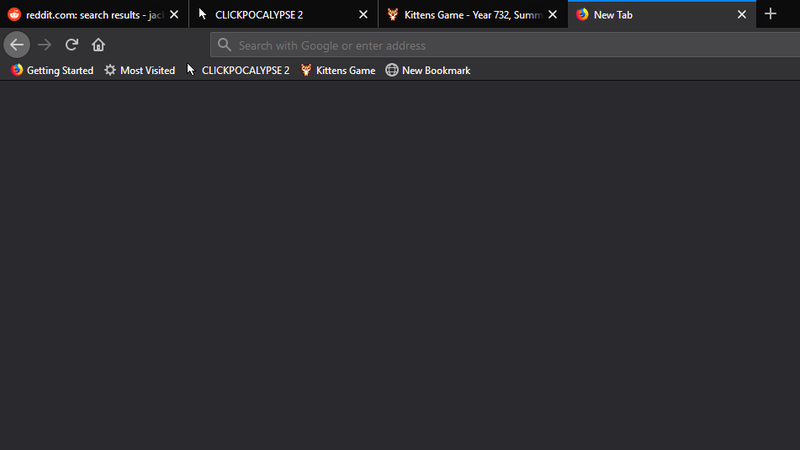 To change from one to the other, right-click on your Windows desktop and select “Personalise”, or pull up the Start Menu, type that word in, and select “Themes and related settings”. Your choice. 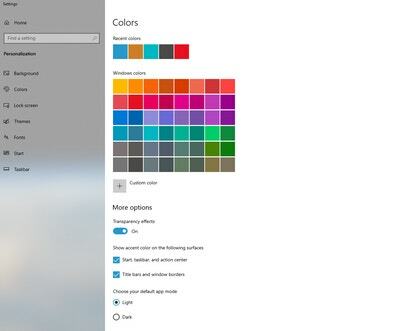 Click on “Colours” in the sidebar and scroll down a bit until you see the “Choose your default app mode” option. 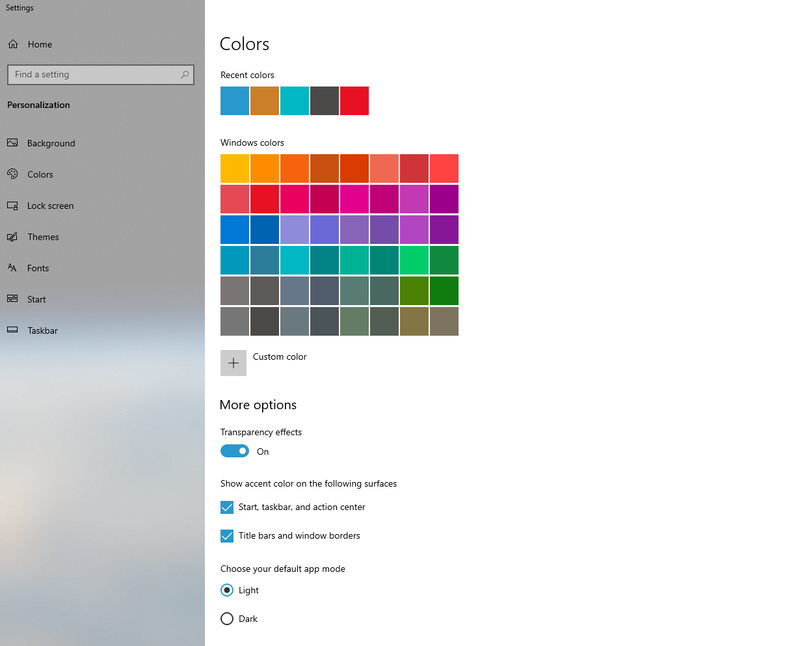 Switching from Light to Dark, or vice versa, changes how your various on-screen elements look in Windows 10 — compatible apps included, unless they have their own specific setting you have to adjust within the app itself. That’s it! Easy. 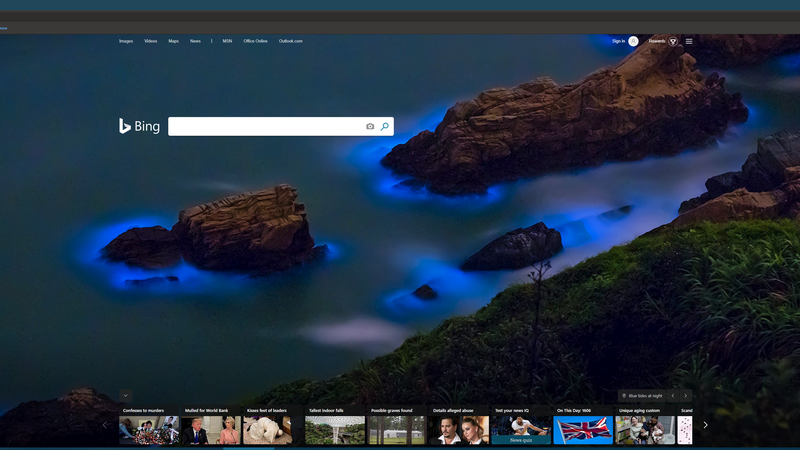 But if you’re only testing out Edge, but still want to experience dark mode in your other browsers, that’s easy too. In Chrome, you’ll want to right-click on the icon in your taskbar, right-click again on “Google Chrome”, and select “Properties”. Click OK. 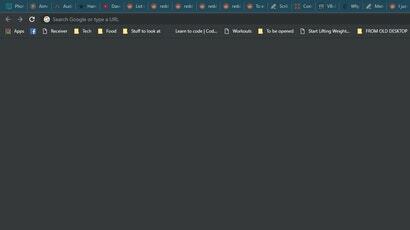 The next time you open Chrome, everything will have gone dark. 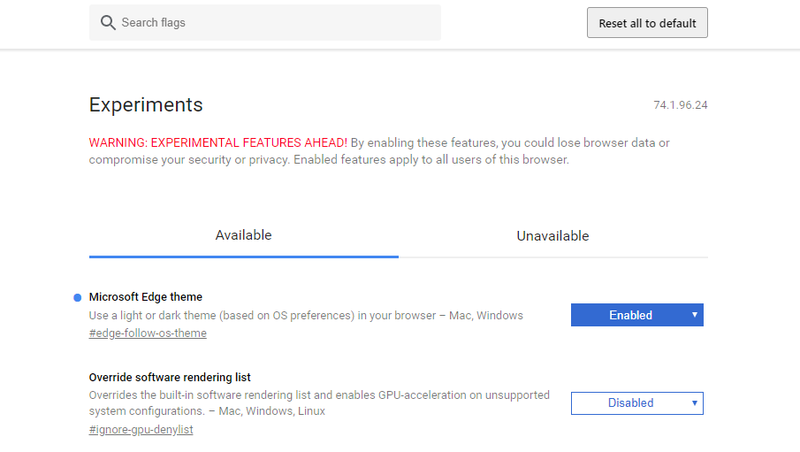 I confess, I’m not a huge fan of Google’s implementation compared to Microsoft’s, because Chrome’s menus are near-impossible to read, but it’s obviously a feature that still needs some polish. 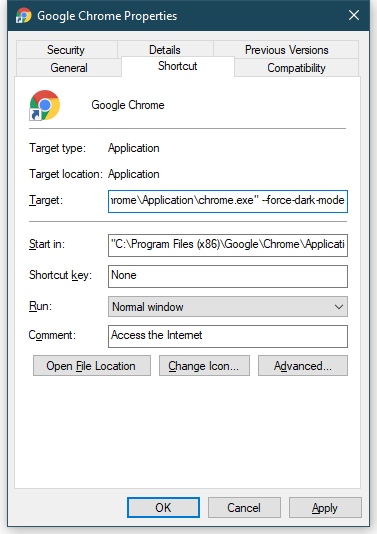 A “true” dark mode for Windows could be arriving as early as Chrome 74, so hopefully this is just a temporary measure. As for Firefox, this one’s easy. 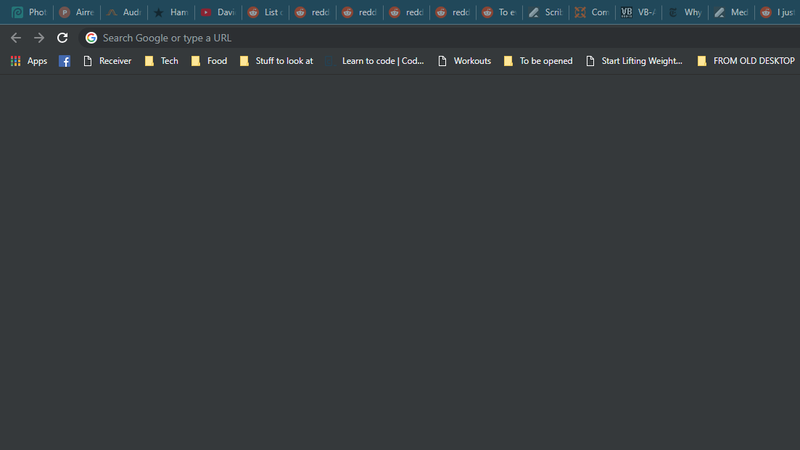 Open the browser, click on the hamburger icon in the upper-right corner, and select “Add-ons”, or just use the CTRL+Shift+A shortcut anywhere in your browser to pull the screen up.